Mercedes recently confirmed that their new Mercedes AMG GT3 would be launching at the Geneva International Motor Show in March, and now the company has released a new teaser photo of the GT3. 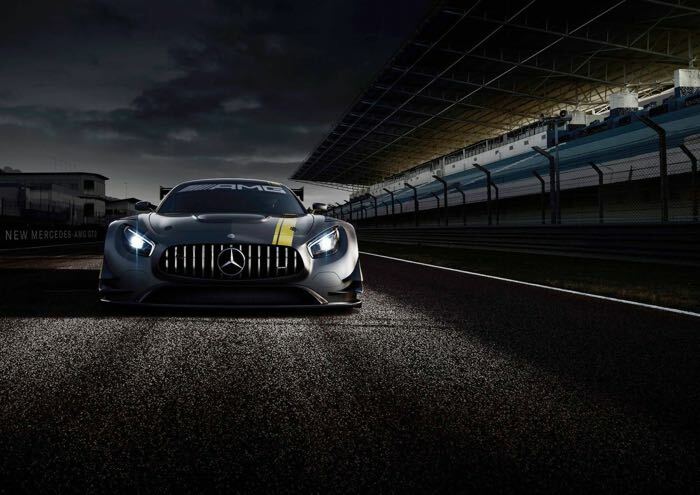 This is the first photo that the company has released of their new AMG GT3, the company did not share any more details about the car. What we do know is that in order to qualify as a GT3, the new AMG GT3 will need to come with between 500 and 600 HP. Mercedes will be looking to take on the likes of the Porsche 911 GT3 and the Aston martin Vantage GT3, and it will launch in 2016. 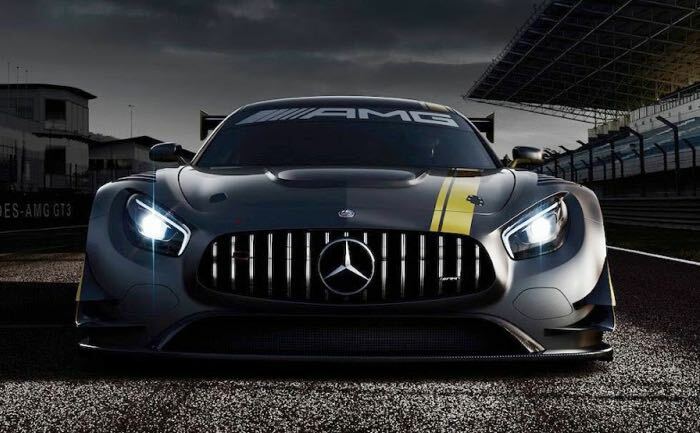 We should have more details on the new AMG GT3 from Mercedes at the Geneva Motor Show in March.